Glendora, CA April 9, 2019 – CalPortland® is proud to announce that it has been awarded the 2019 ENERGY STAR® Partner of the Year Sustained Excellence Award for continued leadership and superior contributions to ENERGY STAR. 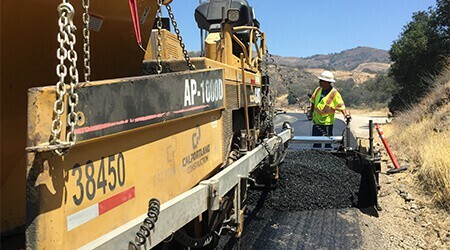 CalPortland’s accomplishments will be recognized by the U.S. Environmental Protection Agency and the U.S. Department of Energy at a ceremony in Washington, D.C. on April 11, 2019. The highest honor among ENERGY STAR Awards is the ENERGY STAR Partner of the Year – Sustained Excellence Award. EPA presents the Sustained Excellence Award to partners that have already received ENERGY STAR Partner of the Year recognition for a minimum of two consecutive years and have gone above and beyond the criteria needed to qualify for recognition. 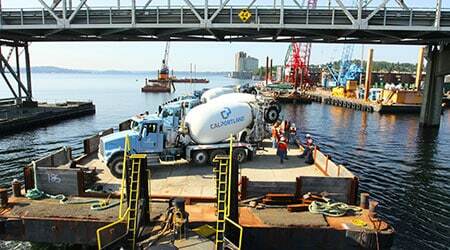 CalPortland has been an ENERGY STAR PARTNER since 1996 and remains dedicated to demonstrating and promoting energy efficiency within the company and to other companies in the construction materials industry. 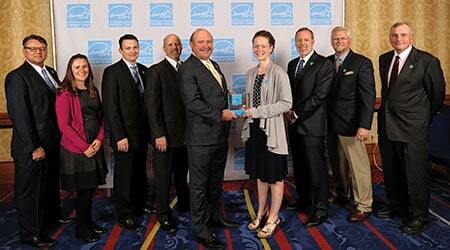 The 2019 national award is the fifteenth consecutive ENERGY STAR Partner of the Year Award for CalPortland. 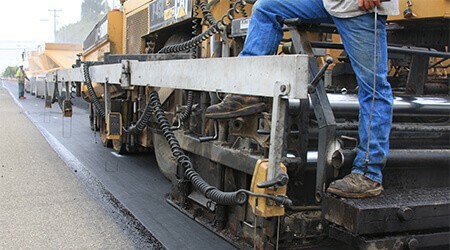 A feat that has never been matched by any other industrial company. 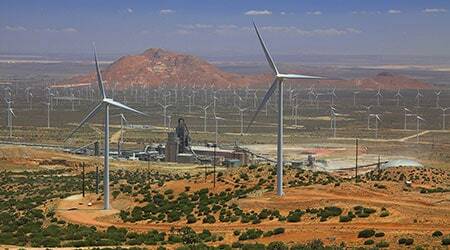 Improving energy intensity by 17.5-percent and saving $123 million since 2003. 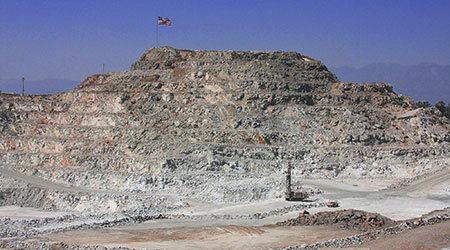 Construction of a new finish mill at the Oro Grande cement plant to increase utilization and efficiency. 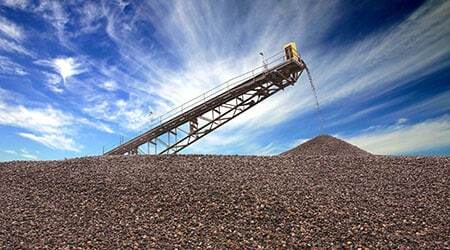 Most areas of the plant have been upgraded and optimized, including crushing, raw milling, kiln, finish grinding, transport and cement loadout. 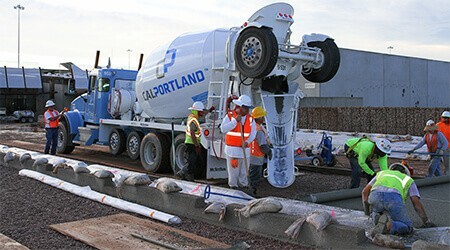 Construction of two compressed natural gas (CNG) fueling stations to support CalPortland’s new fleet of 118 CNG “Near Zero Emission” engine ready mix trucks. 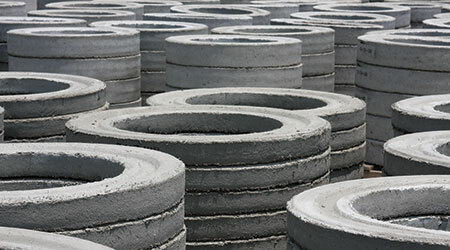 Leveraged the position of CalPortland’s CEO as Chair of the Portland Cement Association to promote and support ENERGY STAR throughout the construction material industry and mentoring more than 11 ENERGY STAR industrial partners. Earning ENERGY STAR certification for the seventh consecutive time for the Rillito Cement Plant and for the second time at the Oro Grande Cement Plant while concurrently accepting the ENERGY STAR Challenge for Industry at six new plants and achieving the Challenge at three plants. Promoting ENERGY STAR through advertising, social media, community outreach, school events and magazine articles to directly reach over 113,000 people while generating approximately 59 million impressions. 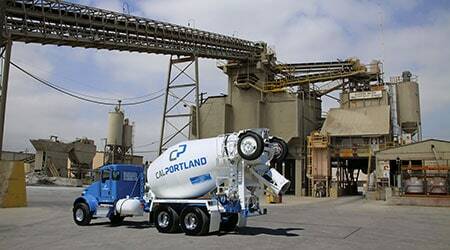 CalPortland Company is a major producer of cement, ready mixed concrete, aggregates, concrete products and asphalt in the western United States and Canada. 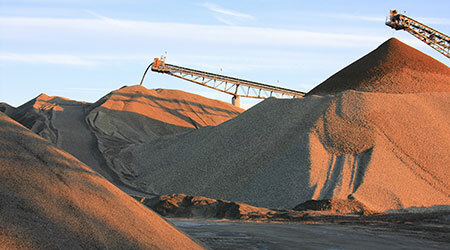 Founded in 1891, CalPortland remains a leader in the industry through its commitment to quality, safety, customer service, technical excellence and environmental leadership. 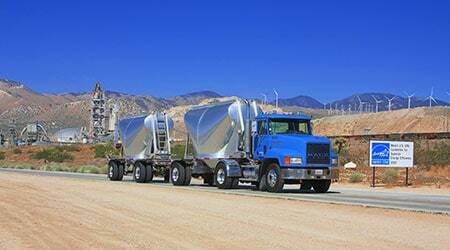 The company maintains its headquarters in Glendora, California. 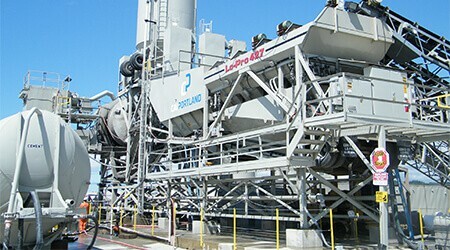 For more information about CalPortland Company, visit www.calportland.com . Thousands of industrial, commercial, utility, state, and local organizations – including more than 40 percent of the Fortune 500® – rely on their partnership with the U.S. Environmental Protection Agency (EPA) to deliver cost-saving energy efficiency solutions. Since 1992, ENERGY STAR and its partners helped save American families and businesses nearly 4 trillion kilowatt-hours of electricity with associated reductions of over 3 billion metric tons of greenhouse gases. In 2017 alone, ENERGY STAR and its partners helped Americans save $30 billion in energy costs. More background information about ENERGY STAR can be found at: www.energystar.gov/about .